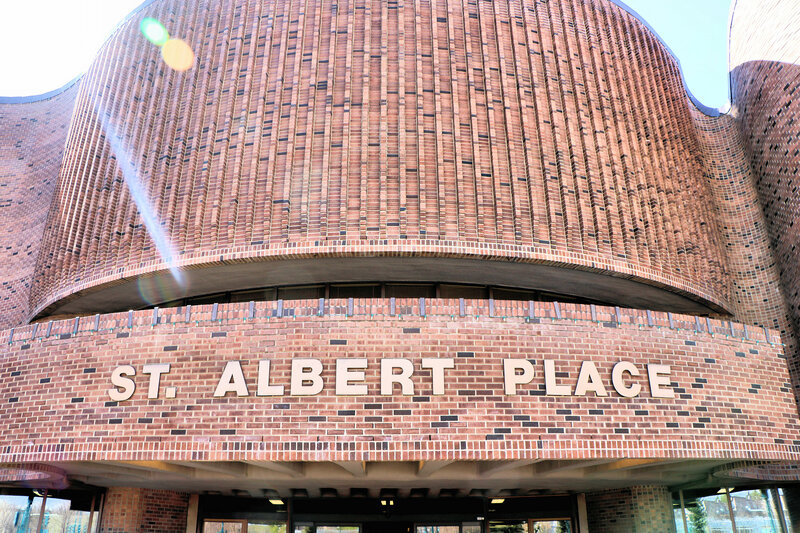 Yesterday, St. Albert said good-bye to one of its true sons. Len Bracko, an honourable man, husband, uncle, great-uncle, politician, teacher and athlete was loved by many and revered by all. He brought his best to whatever form of service he chose to support and executed his duties with dignity and grace. Len Bracko was a mentor to me. I was privileged to work beside him for three years on St. Albert Council. During those years we spoke many times about our Council’s role in building and sustaining the community that we know and love. He was unfailingly positive and modelled a high standard of personal conduct. I was honoured to know him. Len spoke passionately about the issues he believed were in the best interests of our city. Yet, with all his passion, he consistently acted in a gracious manner worthy of his calling. Len was an outstanding role model to all. It is said that we all desire to be the hero of our own story. Len, you were the hero of your story, and indeed, played a central character in the life stories of everyone you met. Until we meet again – rest in peace, friend.